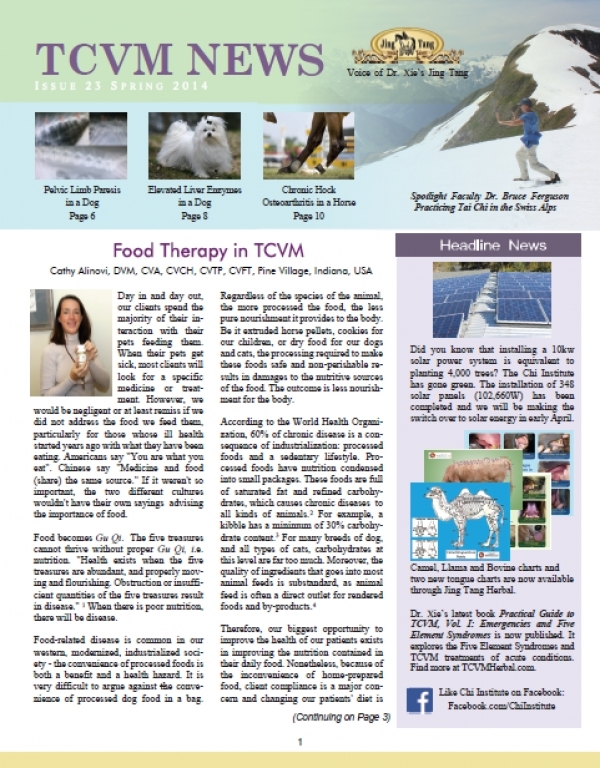 To view Issue 23 of the WATCVM Newsletter in its entirety, please Click Here. 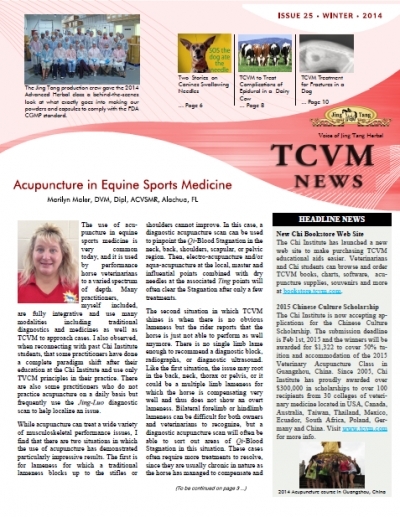 To view Issue 24 of the WATCVM Newsletter in its entirety, please Click Here. 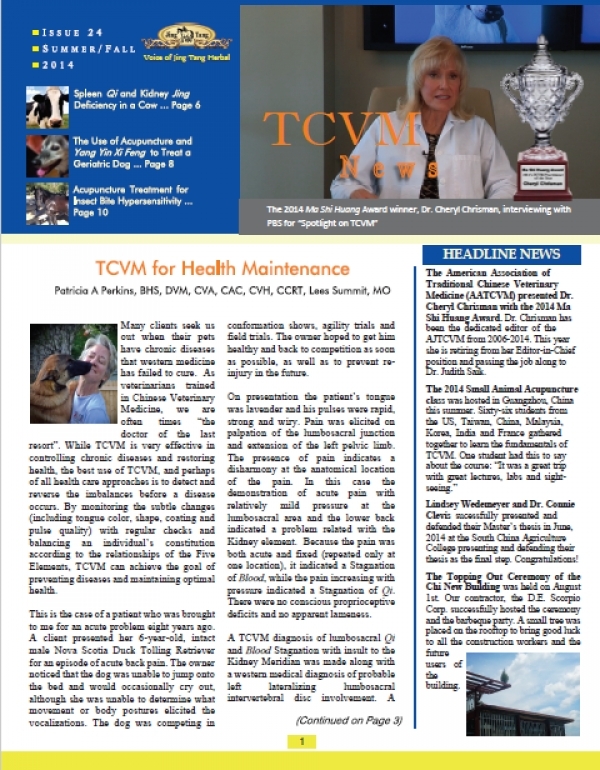 To view Issue 25 of the WATCVM Newsletter in its entirety, please Click Here.